Bert Malcom True, a World War II Veteran, passed away on Sunday, November 4, 2018 at the age of 96. Mr. True was born on September 3, 1922 in New Orleans, Louisiana to the late Macgregor True and Hawley Alberta Moffett True. He was preceded in death by his sister, Olive Ann True Thompson; stepmother, Nina T. True; stepsister, Dot Welch Hobgood; nephew, Donald David Thompson; and long-time companion, Audrey Roussel Angelo. He is survived by his nephew, Bruce Allen Thompson (Donna) and his step-sisters: Ruth Welch Sykes Bode and Sue Welch Taylor. 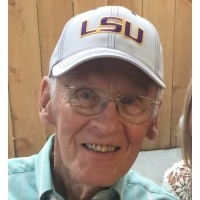 Bert enlisted in the Army in May of 1942 but still graduated from the Louisiana State University with a Bachelors of Arts degree in 1943 before entering into active military duty. He was a member of the 1st Infantry Division that landed on Omaha Beach, in the Battle of Normandy, France on June 6, 1944. He was wounded in action on August 1, 1944 in Northern France. He contributed in other military campaigns in Rhineland, Central Europe and Ardennes. He was awarded the Purple Heart and Bronze Star medal. He was also awarded the ETA ribbon with 5 campaign stars, the Combat Infantryman’s badge, and the Army of Occupation medal. 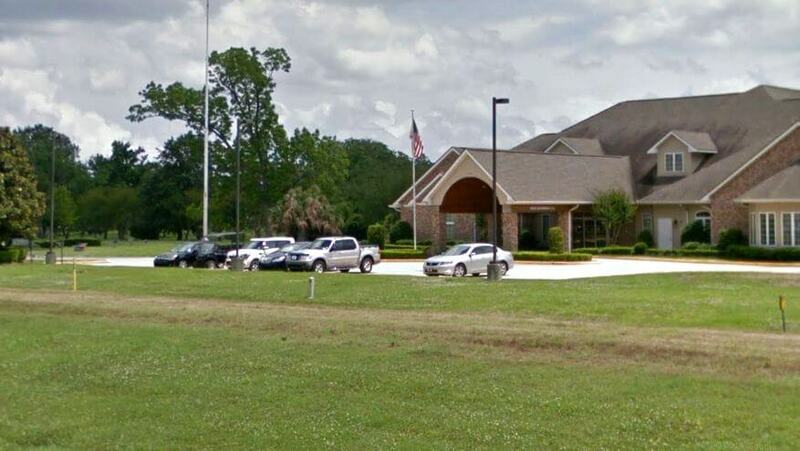 He was a member of the Knights Templar, the Jerusalem Shriners, Graham Washington Lodge No 43, Louisiana No2 CM, Orleans Deta No 1 RAM, and Jacques DeMolay Commandery No 2. After returning from the War, he returned to his family home in Metairie, LA where he lived until his death. He worked at Alcoa Steamship Company and later International Shipholding Corp. After 45 years in the steamship industry, he retired in 1992. After retirement, Mr. True could be seen around as he walked daily from his house, to all parts of Metairie. He will be deeply missed by his Beverly Drive Family and the Café Royale crew, where he had breakfast and lunch, nearly every day. Friends are invited to a memorial service on Monday, November 12, 2018 at the Garden of Memories Funeral Home, 4900 Airline Drive in Metairie, LA. Visitation will begin at 12:30 PM with a service starting at 2:00 PM. 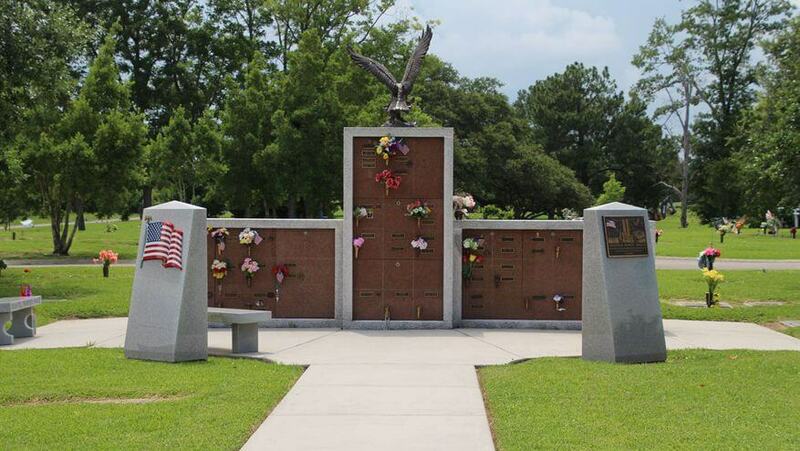 Interment with military honors will follow immediately at the Gardens of Memories Cemetery. In lieu of flowers, a donation may be made to the American Cancer Society at www.cancer.org.